We believe variety delivers better results. From high school athlete to senior citizen. 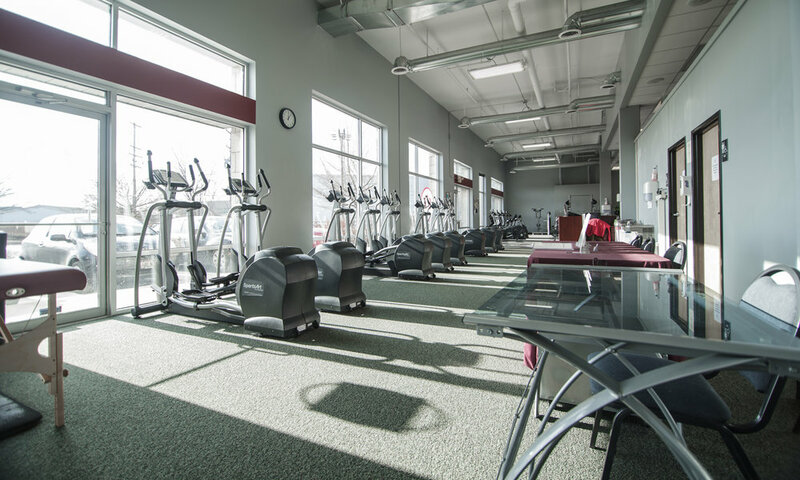 Bay View Fitness is 7,000 square feet of everything you need to get a great workout. From Yoga to CrossFit, bodybuilding to marathons. 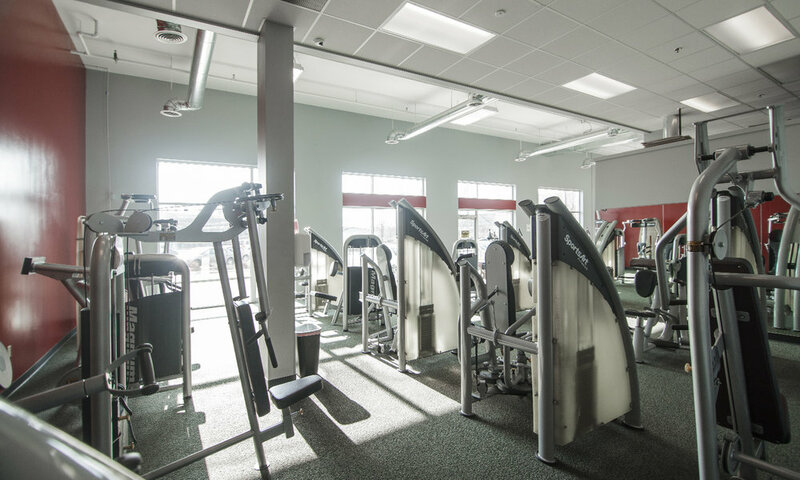 We have a range of free weights, an open area fit with kettlebells, battle ropes, TRX trainer, treadmills, spin bikes, and workout machines. 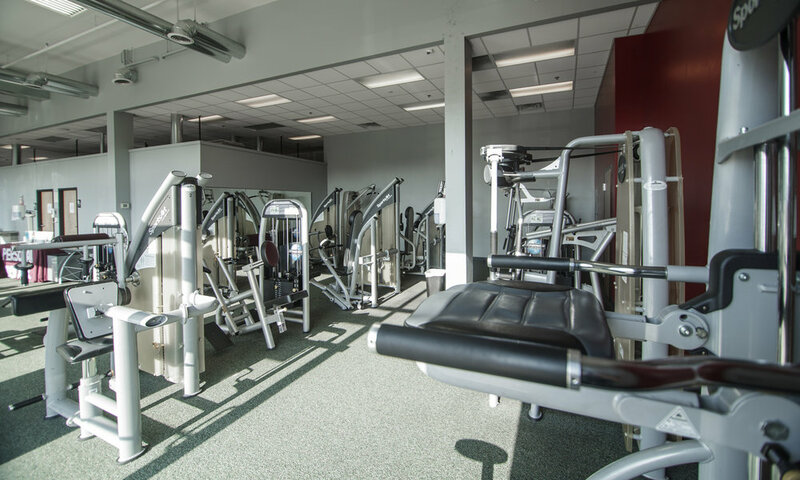 Check out our membership pricing!